EU proposes new rules for interoperable toll collection system to cut fraud. Credit: Ken Lund. 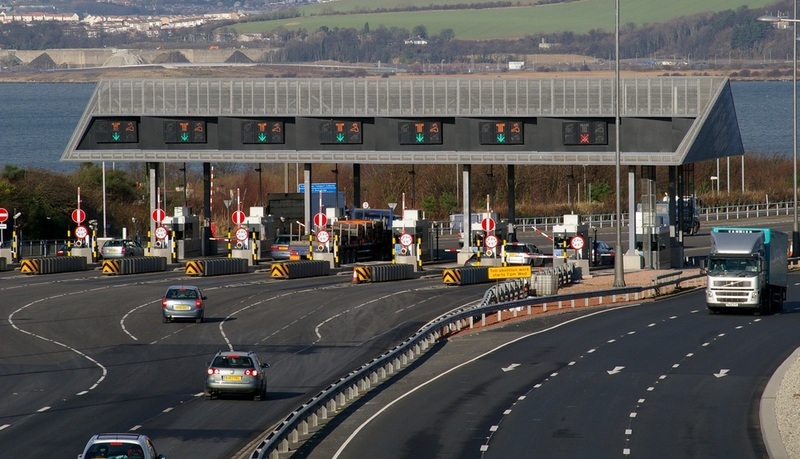 The European Parliament and the Council have reached a provisional agreement to improve cross-border interoperability of electronic tolls, as well as simplify administrative procedures and cut fraud. Agreed during the third trilogue on the ‘European Electronic toll service’ (EETS), the proposal means various electronic road toll systems will be made interoperable at European level. Drivers will be able to pay tolls in the entire EU with just one subscription contract and a single onboard device. EETS will also set up a system for EU member states to exchange information about the identity of those who evaded toll payments. The proposal is part of the First Mobility Package adopted by the Commission in May 2017 to achieve clean, competitive and connected mobility across Europe. National authorities will be able to use other member states’ national vehicle registration data to identify owners of vehicles that have not paid road fees. EETS is expected to eliminate administrative hurdles, including local technical specifications, and give electronic tolling providers easier access to the toll collection market. The new rule will become applicable only 30 months after entry into force of the directive.